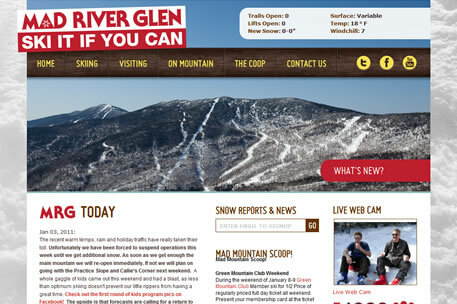 When the snow started flying early this fall in Vermont, local ski mountain/co-op mad River Glen was deep in winter preparations, including a new public website look-and- feel by Sensible World. 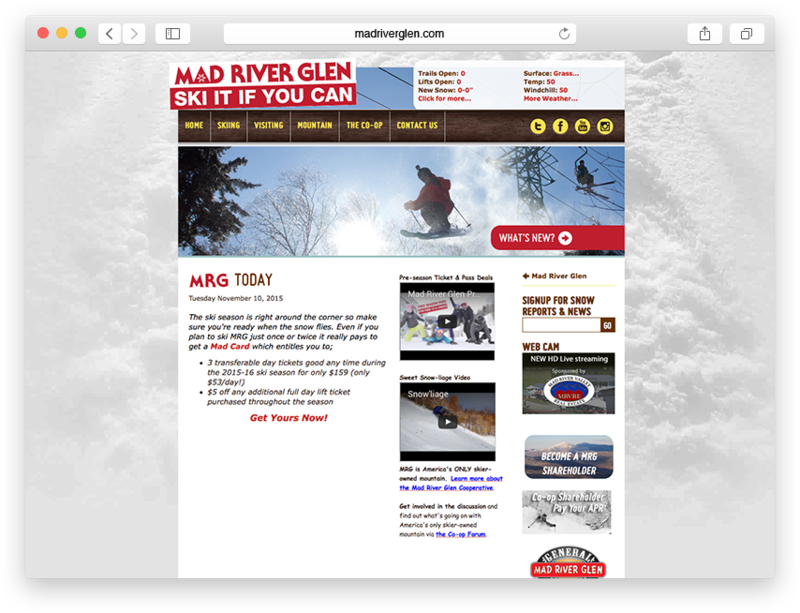 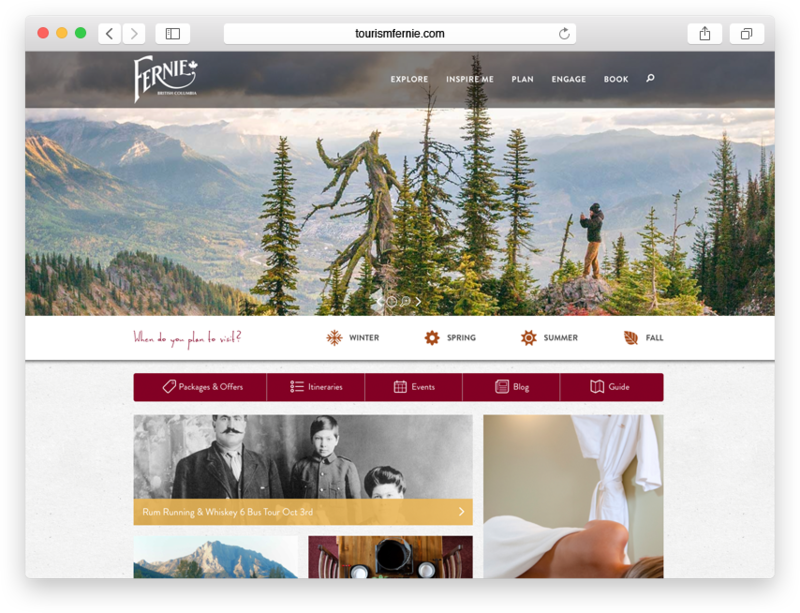 Mad River Glen asked VickeryHill to take the Adobe Photoshop files and make working web pages that their webmaster could integrate to their existing content management system. 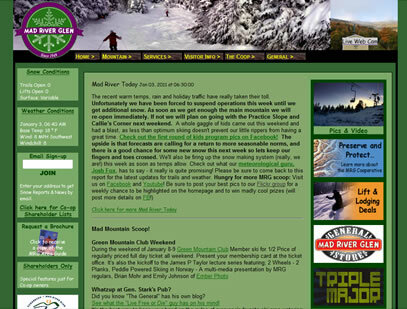 We, of course, couldn’t wait to help out our friends at the Co-Op! 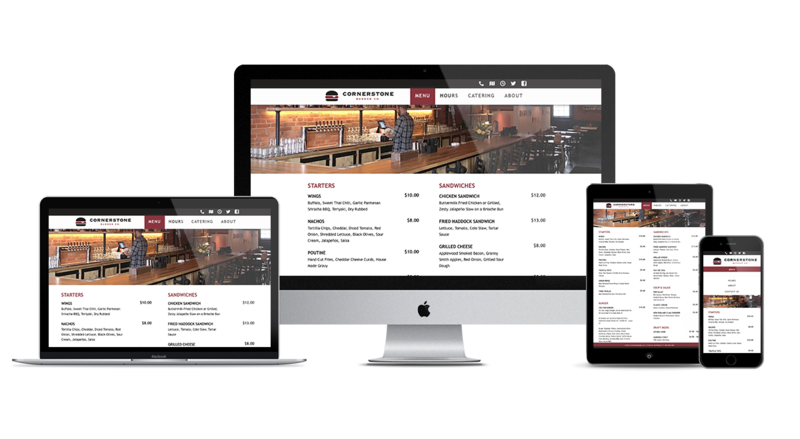 The project started by taking an in-depth look at the existing site and seeing how we could make the new design integrate with the content as simply as possible.